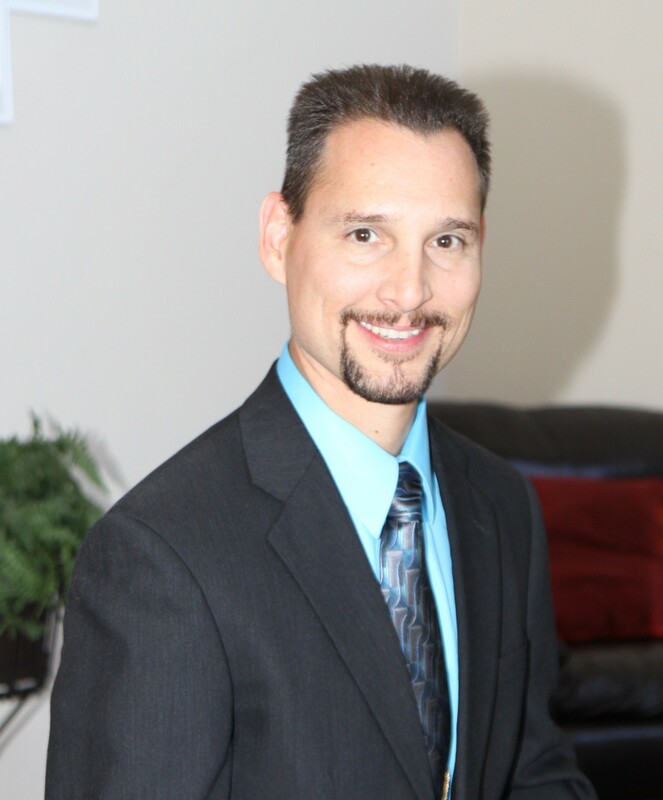 Larry Burleigh, DC Dr. Burleigh has over 27 years of practice experience with special training involving muscle and ligament injuries resulting from auto related accidents. Dr. Burleigh can evaluate and develop treatment programs specific to your needs and help to return you back to your active lifestyle. The doctor is married and has a 15 year old daughter and and a 12 year old son. The doctor and his family reside near the Wortham community. 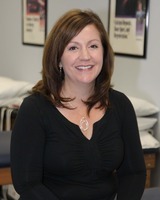 Carrie Burleigh, CRTT, PTA Carrie has a background in respiratory and physical therapy rehab. Carrie often assists with rehab plans in order to get you moving more easily and to return you back to your normal active life style. Carrie also is the program director for Burleigh Health Center & Rehab. Paula Grossman, PT Paula is our lead physical therapist. 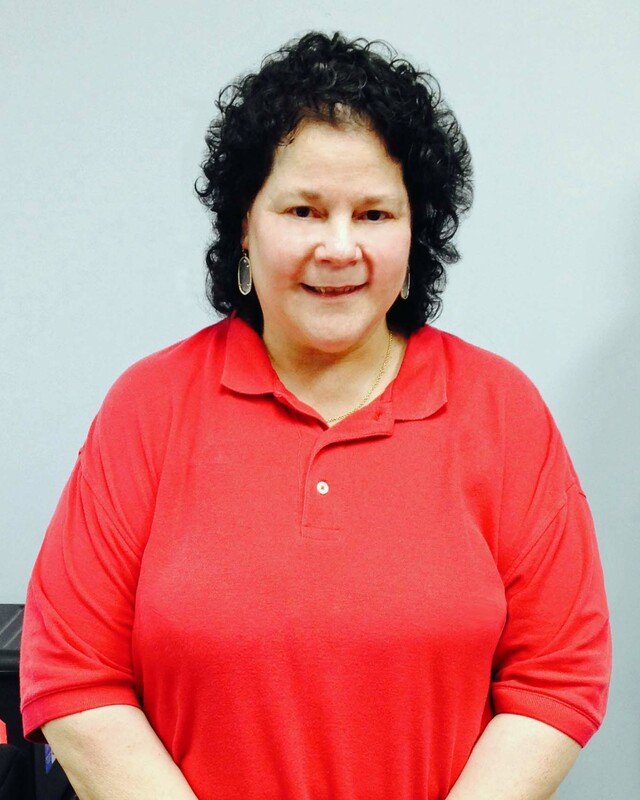 She has over 40 years experience in orthopedic rehab and over 5 years experience in pulmonary rehab. She performs detailed evaluations in order to implement treatment plans that allow for patient improvement in the quickest possible time. Stephanie Harrison Stephanie is our office manager and secondary therapy tech. Stephanie can verify your insurance benefits as well as to assist you with payment arrangements that are affordable to everyone. She also takes an active role in therapy management. Amanda Cambre Amanda is our primary therapy tech. 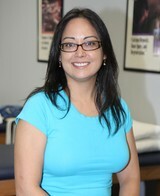 She has over 6 years experience in outpatient rehab. She documents and assists in all phases of patient care. Nena Oha, MSN, FNP-C Nena is our Nurse Practitioner. 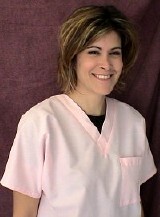 She has over 5 years experience in direct patient care. She is committed to practicing medicine using a holistic approach and acting as a patient advocate. When she is not practicing, she enjoys working out, cooking, reading and hanging out with family and friends. Bharatt Mittal, DO, MBA Dr. Bharat Mittal was raised in Houston, Texas. He graduated with honors from Texas A&M University and went on to medical school. There he graduated from The University of North Texas Health and Science Center in 2005. He then completed his residency at Oklahoma State University. 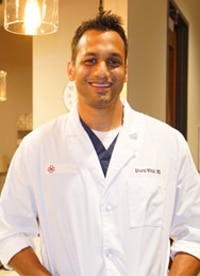 Dr. Mittal is currently the Medical Director at an Emergency Room in the suburbs of Houston, Texas. Dr. Mittal is Board Certified as well as having received a Master's in Business Administration (MBA) in Healthcare Management. When Dr. Mittal is not working, he enjoys spending time with his beautiful wife and finds pride in being a father to their two handsome boys. He also enjoys partaking in anything sports related and is an avid tennis and basketball player.